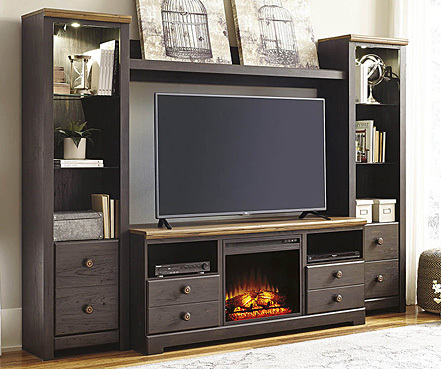 Shop for Ashley Furniture sets and collections in Oakhurst, NJ. 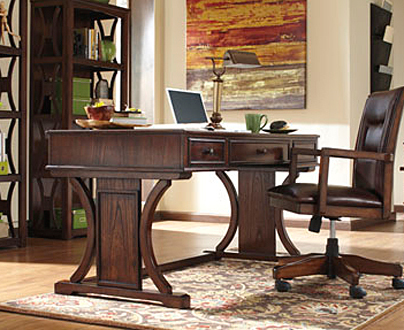 To this day, Ashley Furniture retains its reputation as one of the world’s most distinguished and leading designers and manufacturers of upholstery and furnishings. Having perfected the ability to make their products as durable, stylish, and affordable as possible, they stay ahead of trends in their industry—ensuring materials and constructions of the highest quality. 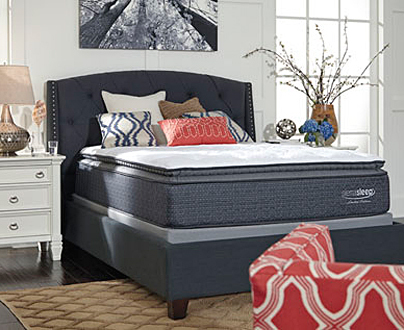 With domestic and foreign supply chains, Ashley Furniture sees that its products reach customers around the world at prices that can’t be replicated. At the heart of any home, the dining room is the epicenter of great meals and great memories in a space with a style of its own. Here, friends and families gather in the warmth of good company and fresh foods. 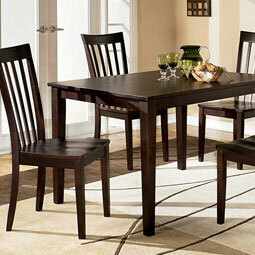 Ashley Furniture offers an impressive selection of dining room tables, sets, and chairs, spanning the rustic to the contemporary. Seat a party of six, with four side chairs, and an accompanying bench; or streamline your dining experience for four at the height of intimacy and aesthetics. 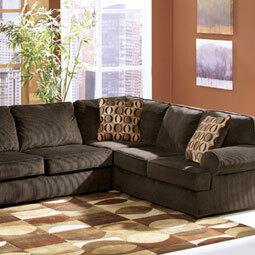 When you recline in your living room, you do so to relax and unwind from the adventures of your day. All of the furniture that you include here should comfort you, and express something of your personality—allowing you to charm and entertain your guests. 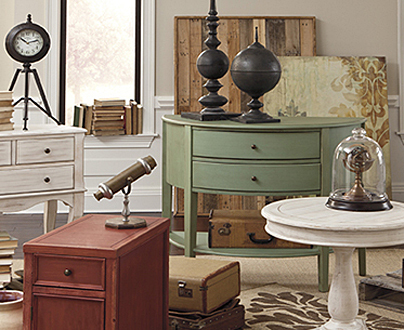 With Ashley Furniture you have a window into a world of vintage ottomans, accent chairs and cocktail tables, enhancing every last inch of your living space. 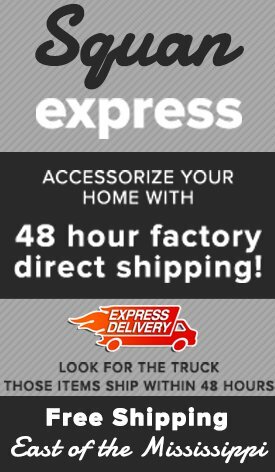 Bring artistry and curvature to your living room decor, delivered by soft upholstery and plush cushioning of the highest caliber. Children of all ages thrive on creativity and imagination. A kid’s bedroom, designed by experts at Ashley Furniture, can spur children to be themselves, and grow, and laugh, and play. Whether a learner or an athlete by nature, any child will appreciate the bold colors and exciting atmosphere of an Ashley Furniture collection. By coupling a headboard, nightstand, dresser and bedding, it’s possible to enhance and transform your kid’s bedroom overnight. 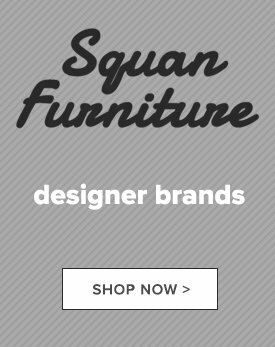 Browse our stock of Ashley Furniture sets and collections or visit our Squan Furniture location in Oakhurst, NJ to take advantage of our exceptional sales today!